What is the Alabama Bass Trail? 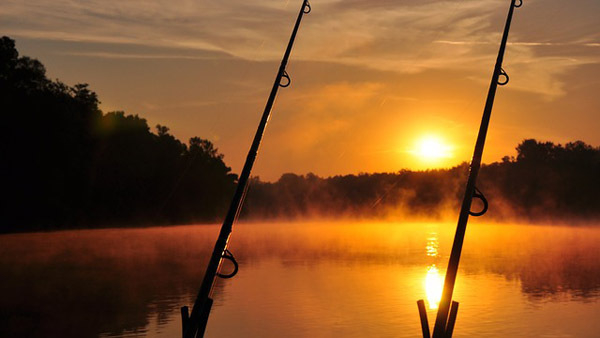 The Alabama Bass Trail is an exciting trail in Alabama featuring 13 of the state’s premier bass-fishing lakes and stretches extending to the Mobile Delta from the mountains of North Alabama. Due to the mild climate, affordable lodging and dining options, mineral rich reservoirs and public access to marinas and boat ramps, this is the perfect year-round destination for people around the country. The launch of the Alabama Bass Trail was a chance for the Alabama Tourism Department, the Alabama Department of Conversation and Natural Resources and the Alabama Mountain Lakes Tourist Association to work in cooperation with Governor Robert Bentley’s office to promote the great fisheries of the state. Anglers from around the nation now want to come fish where the pros are fishing. Here is a look at the trail and how to check it out. It will only take one visit to the Alabama Bass Trail to be hooked and want to fish here forever. With the official freshwater fish of Alabama being the Largemouth Bass, it’s easy to see why there is serious fisherman across the state. There are 13 premier bass fishing lakes so when the trail was designed, it was intended to help you find all 13 easily and to get information on how to find them. What lakes does it cover? Each lake has affordable lodging and dining opportunities, campgrounds and some even have marinas or boat launches. You’re bound to meet anglers from all over the country when you take the Alabama Bass Trail because it’s prime fishing opportunities for the serious fishermen. Check out the trail from the north Alabama Mountains to the Mobile Delta.